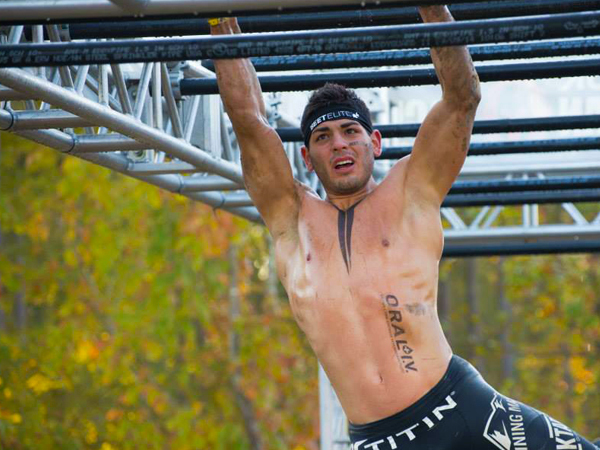 Isaiah Vidal Elite Pro Obstacle racer is on the podium at almost every race he enters. Richard Diaz catches up with Isaiah to find out his tricks and share some with the audience. Running is recognized as a critical component of Obstacle Racing. Some say running skill represents 75% of the winning equation. Isaiah is working hard to add this asset to his portfolio. As a Spartan Elite Pro each athlete is ranked by the number of events they participate in and those in which they win or place. The events are set up around the world in three challenges, a sprint (5K) a Super (8 miles) and the Beast which is 13 miles all with unique obstacles to conquer. ← Are you a heel striker? Is it possible to change and should you?